Pungent, bold, and strong with a few warming qualities. This tea can kick you into gear and wake you up immediately. Blend seven of sixteen based upon the Myer-Briggs personality types. 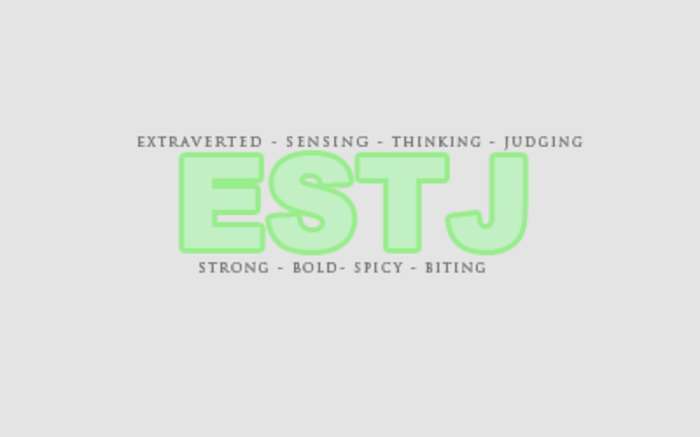 Love ESTJ Blend? This is just one of 16 teas in this fandom. Check out the whole series.